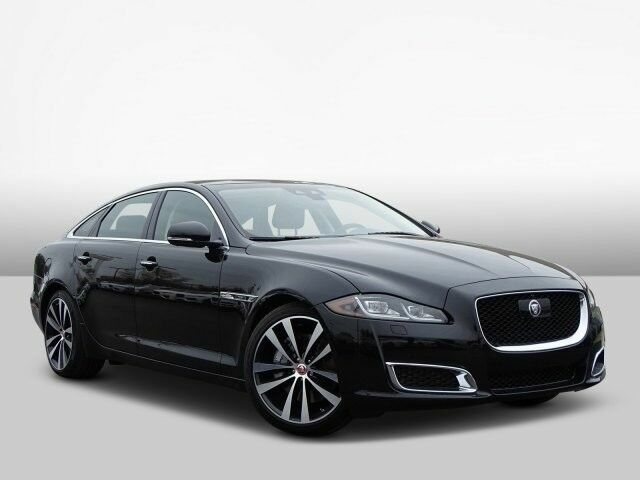 This 2019 Jaguar XJ XJL Portfolio is offered to you for sale by Barrett Motor Cars. Pull up in the vehicle and the valet will want to parked on the front row. This Jaguar XJ is the vehicle others dream to own. Don't miss your chance to make it your new ride. This is about the time when you're saying it is too good to be true, and let us be the one's to tell you, it is absolutely true. You've found the one you've been looking for. Your dream car. Just what you've been looking for. With quality in mind, this vehicle is the perfect addition to take home.